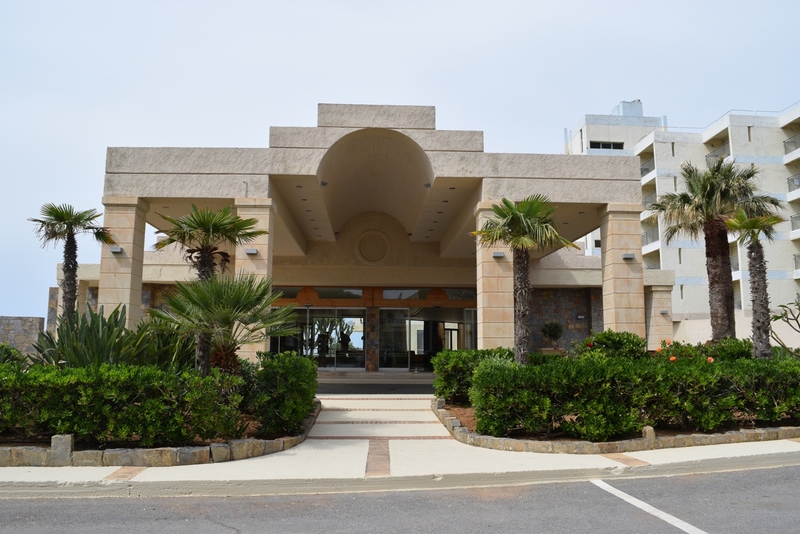 Arina Sand Resort is a modern luxury 4* all-inclusive hotel right on the beach, close to Heraklion. Because of its amazing location and fantastic amenities, it’s ideal for anyone who wants to book stress-free holidays. 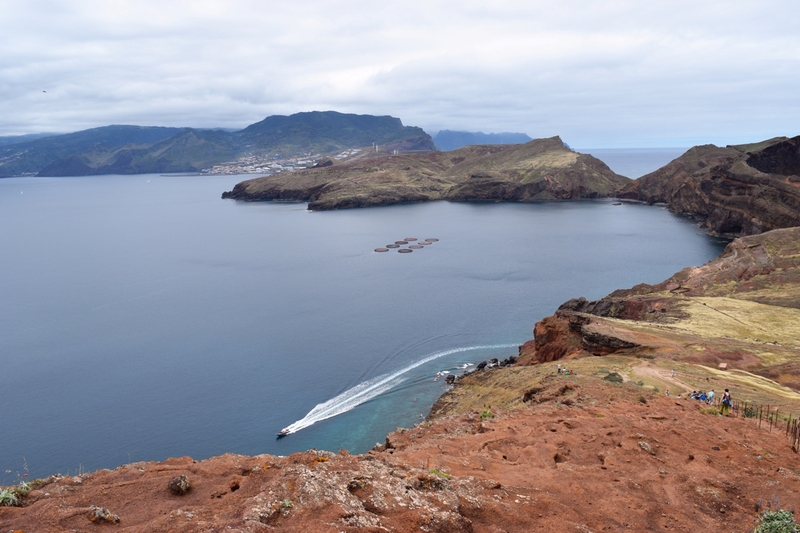 Madeira Island is Europe’s hidden gem you simply have to visit. During our road trip we hiked through the clouds, tasted some of the best liquor and walked many colourful gardens. The best part? Although we headed there during the high-season, we had most places all to ourselves! I don’t believe it’s going to stay like this much longer, so hurry up and fly there while it’s still very authentic! Here are some photos to help encourage you to purchase that plane ticket and explore one of the most beautiful islands. Red rocks at Ponta de São Lourenço. It’s now been less than a month since we left Madeira island but I can’t stop daydreaming about it. I’ve never seen such diverse island before and if I could, I’d return in a heartbeat. 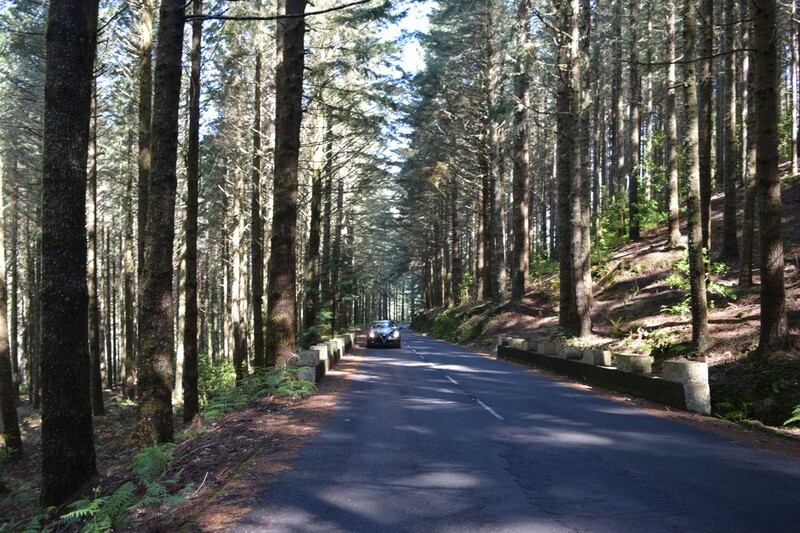 The best way to explore the island is by car and this is how we did it. Below you can find information on how much the whole trip cost us. Please note that I first write down the price we paid together and then calculate how much it was per person. In London, there are many possibilities to get an overview of the city – two of them being The Sky Garden and The Shard. Because they are only a bridge away from each other, the view is not that different. The majority of famous sights, such as the London Eye, Tower Bridge and St. Paul’s Cathedral, are well-visible from both. With Slovenia recently being announced as the world’s most sustainable country, I think it’s safe to say you shouldn’t need any more reasons to visit, but if you are still not convinced, keep on reading. Because of its tiny size, Slovenia is perfect for road trips. Me and my boyfriend like to do one annually. As unbelievable as this may sound – believe me, Slovenia has A LOOOT to uncover. It’s so more than just Ljubljana and Bled! Last year we were exploring Northwest Slovenia (Soča Valley and Triglav National Park area). The route was never boring – we were always be accompanied by the marvellous views of the emerald river, lush forests and/or snowy mountain peaks. Start at Ljubljana or Ljubljana airport in the morning and drive towards Kranjska Gora. If you’re an adrenaline junkie, I suggest you try out the steepest zipline descent in the world and fly over the Planica giant hill. It’s so much fun! We both loved it. 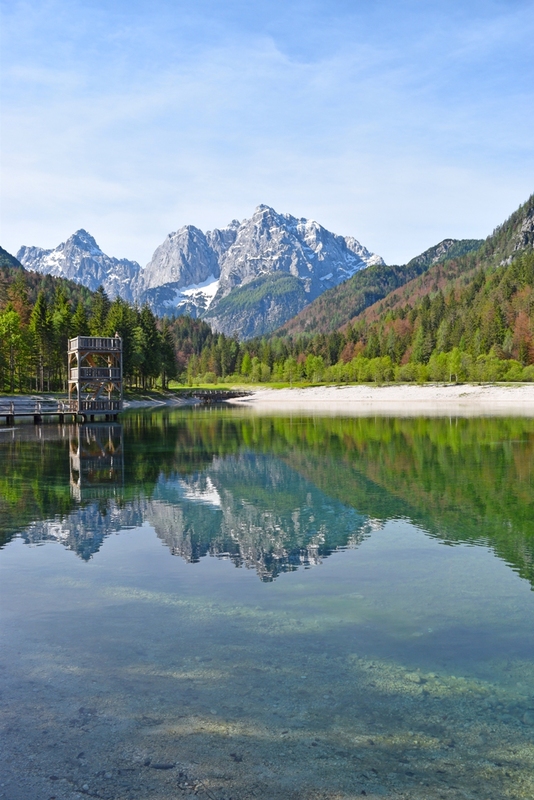 Once back on the ground, head to Lake Jasna. It’s perfect for a short morning walk.